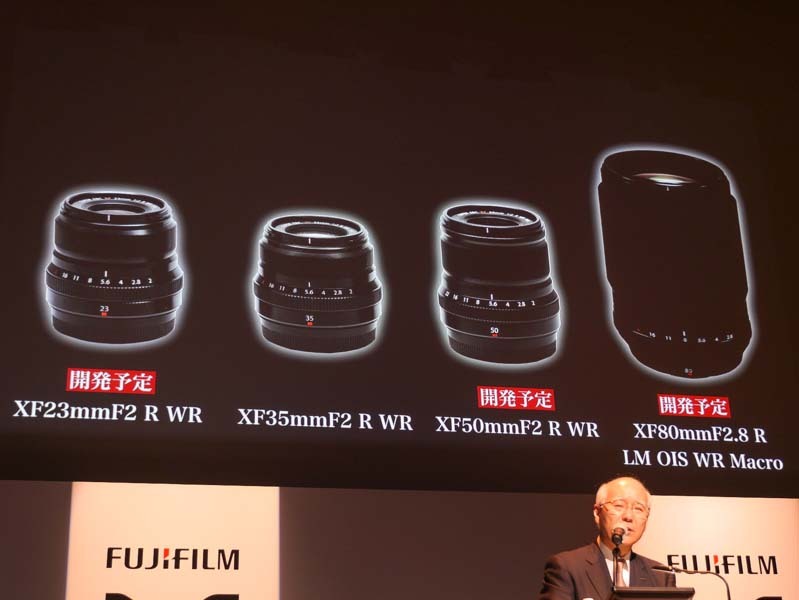 A new Fujifilm lens is coming! According to the latest rumors from Fujirumors, Fujifilm XF 80mm F2.8 OIS WR Macro will hit the market in October, so the announcement will come in late summer/early fall. This entry was posted in Fujifilm Lens and tagged fujifilm lens rumors, Fujifilm XF 80mm F2.8 Macro R LM OIS WR lens on July 21, 2017 by admin.